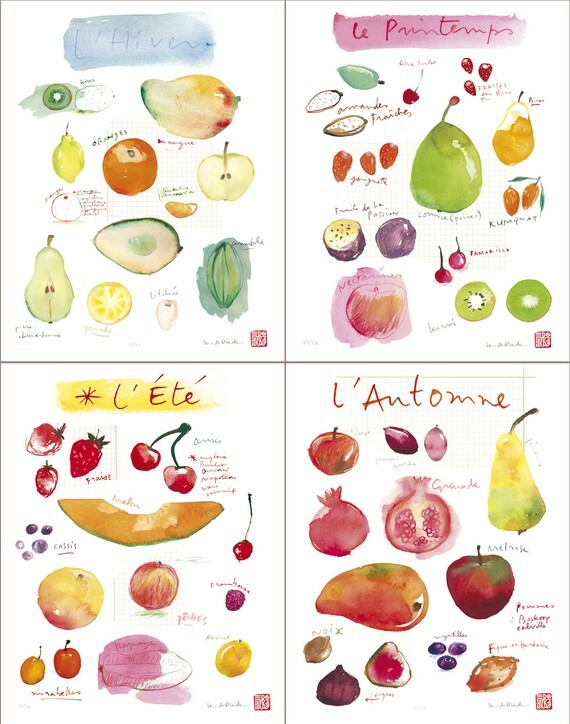 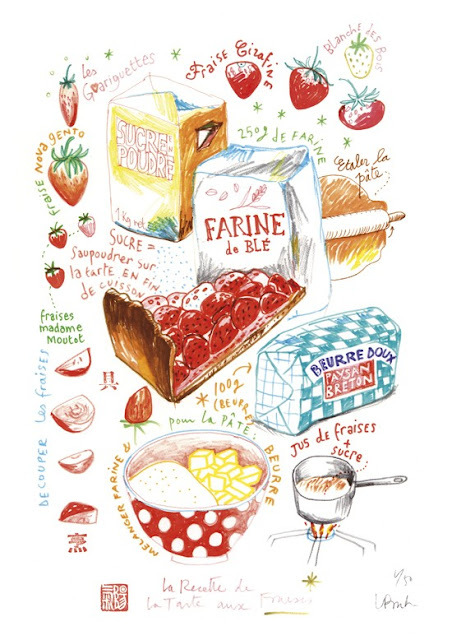 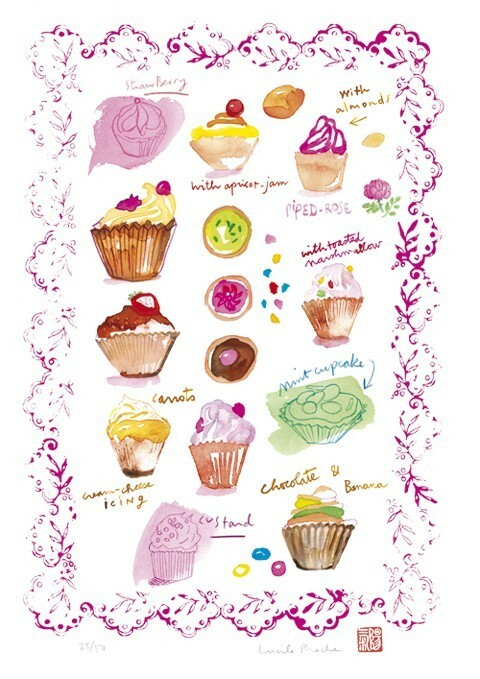 These french Food Illustrations would fit anywhere: in a Kitchen, in a Room, in a Bathroom... The Water Colours give a very soft and dreamy look, they are perfect for Daydreaming. Find out more about Luciles Kitchen here.